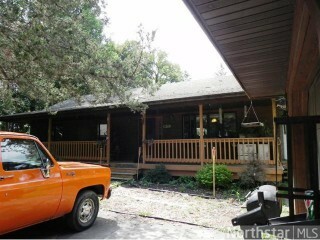 Great Opportunity to Remodel Home on Little Comfort Lake. Replacements needed to Roof, Siding, Bathroom, Furnace, Deck, Windows, Furnace, etc... Private Lot with Perennial Gardens.